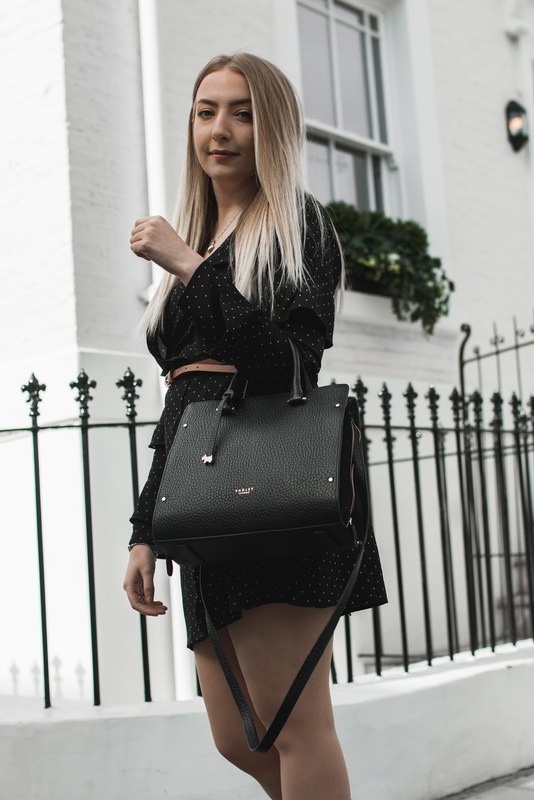 FASHION BLOGGING FOR THE CAMERA SHY | MY 5 TOP TIPS! 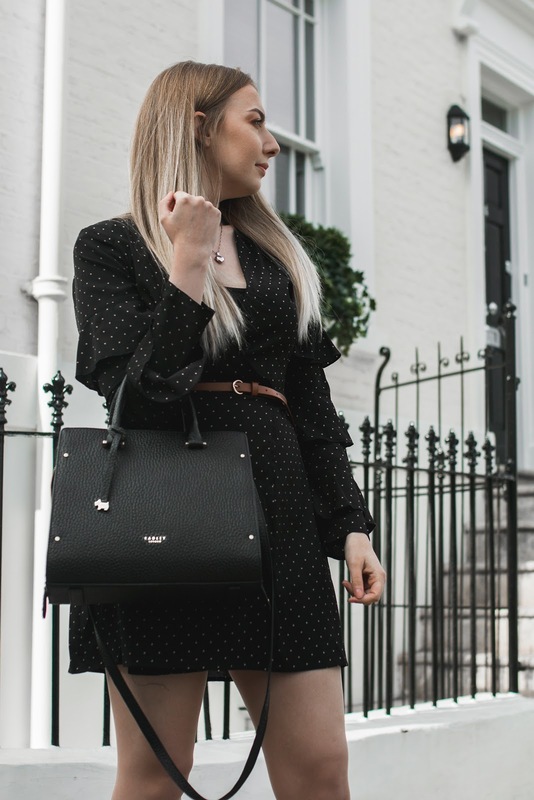 In my two years of blogging, I never thought that I would be dipping my toe into fashion blogging. I just thought that I would start and to continue to produce beauty reviews, pretty flatlays and the once in a blue moon lifestyle posts but, a lot has changed since I started Ohitssare.com. I started blogging whilst I was studying makeup for tv & film at uni and at the time, that's all I was interested in. I didn't really care much for clothes, what I wore or how I looked... I mean, as long as my face was beat that's all that mattered. I would work with paid models who knew exactly what they were doing, they would change pose with a click of the shutter and my job was quite easy but, I would also shoot Tina from the front desk who politely stepped in when models decided not to turn up. The point is, I work with a variety of people and I thought that with the skills that I've learnt in the past year, I could put them into action for my own content. Oh, how wrong was I! You would've thought that I would have some sort of idea on how to do this fashion blogging thing from shooting fashion bloggers for the past year. Nah bbz, when I jumped in front of the camera for this shoot I legit felt like a toad. I had no idea of how to place my camera, what angle would suit me best and when it came to letting others shoot me, I would freeze. I had no idea what suited me or how to be 'candid'... ugh soz guys but the word candid does my nut in. You have got to be super talented to just be candid on queue, in my opinion, it's all about capturing that moment when the model or yourself is least expecting it. It's about capturing you mid-laugh or mid-hair flick, they're the kind of photos I love the most as they're natural and really show the personality of the blogger. I've shot people in the past and they can do it with a click of a finger but me, I literally look like that meme of that Chloe girl getting told she's going to Disneyland... if you know, you know. But this is what this post is about. I want to show you guys how I got over the awkwardness of posing for my very own photos and what my top tips are to get that perfect shot to give your content the boost it needs. If you have the funds to hire a photographer then go for it. They're there to do the majority of the work and like I said, they're there to help you out with the posing. However, I know that hiring a complete stranger to take your picture can be somewhat intimidating so maybe, just to ease yourself into it, bring a friend! You're supposed to feel relaxed and comfortable with your friends so if you tell them what type of images you want (full length, headshots or detailed shots), you can just have a laugh and a mess around. You will get some goofy shots I'm sure but through the 309 shots that you take, there will always be around 10/20 shots that you can use. BTW... many thanks to my girl Megan McCoig for taking my pictures for this post, she's my friend and made me feel so at ease... get yourself a Megan kids. Lift those arms boo boo! 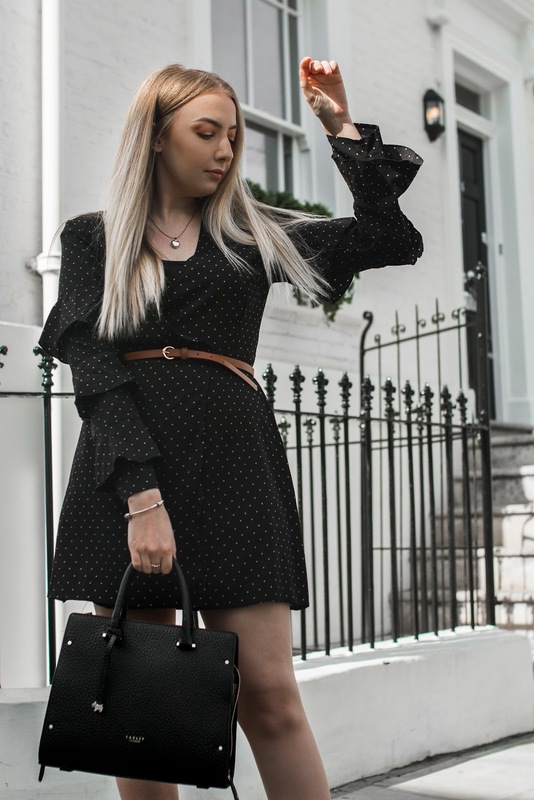 If there's one thing that I've started noticing when shooting bloggers, the best pictures are always the ones with some movement. If you're gonna stand like a pencil and not move, you'll end up with the same shot over and over again and there won't be any variation in the images. You want to have tonnes of pictures you can post on the gram when you're having one those duvet days and you're waiting for your tuna pasta to cook. You know what I mean? Give yourself a shake and move yo body gurl. Don't go OTT though, everyone loves a walking shot but my camera doesn't have a great continuous shooting setting so I get my girls to do a few fake steps. By stepping backwards and forwards a few steps, it gives the illusion that they're walking and they're on a mission - this is a great opportunity to work on those angels, detailed shots and to get those candid pics that everyone loves! Another trick that I see my bae Holly from do, she lifts her arms. 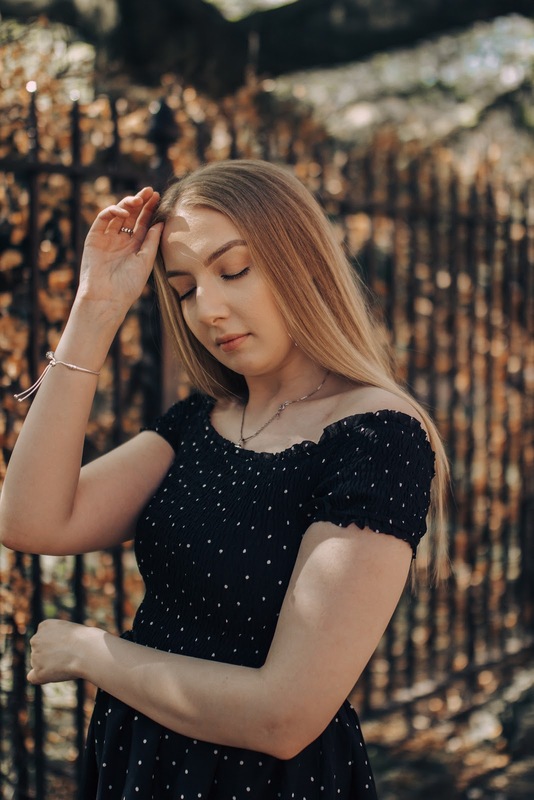 I know it sounds bit weird to just lift your arms but, you can do that by putting on your sunglasses, swinging your arms whilst walking or by gently flicking your hair out of your face. I know it doesn't come as a natural thing to me like it does with Holly but, hopefully, you can see how well it works in my own little adaptation. I aint no fashion blogger. Before this shoot, I was stressing about not looking 'fashionable' enough and it legit gave me so much self-doubt. I don't dress like fashion bloggers, I'm certainly not gonna start ordering clothes and walking out of my house looking like something I'm not. Shoot what you feel most comfortable in, even if it is those black skinny jeans that you wear every day. There will be guys and girls out there who are on the hunt for the perfect pair of black jeans and your post might be the one they turn to for advice. The more comfortable you feel whilst your shooting, it means that you'll push yourself when it comes to creating movement and looking more natural. Not everyone is a model so chill, and just try not to think about it too much. This is without a doubt a ride or die tip. If you're nervous or feel as if you would be 'awkward' in front of the camera, bringing a prop or some sort of accessory with you will just bring you out of your comfort zone. Jewellery, bags, jackets, coffees and phones are the best ones, it just allows you to focus on something other than yourself and how you think you look in front of the camera. You'll look fab I'm sure. 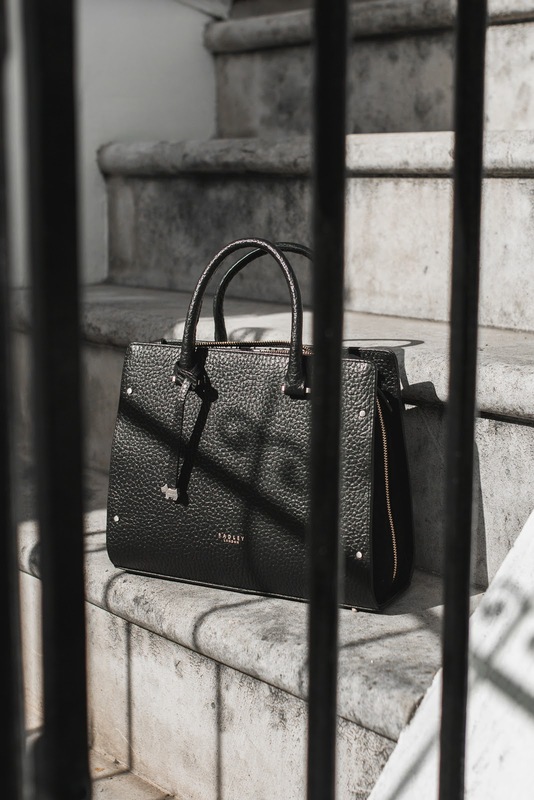 Having a bag on you (like this beaut Radley bag that you can pick up here) or some sunglasses, allows you to worry less about what your body is doing. For example, you can easily pop your bag in the crook f your arm, on your shoulder or you can just swing it around in your hands. 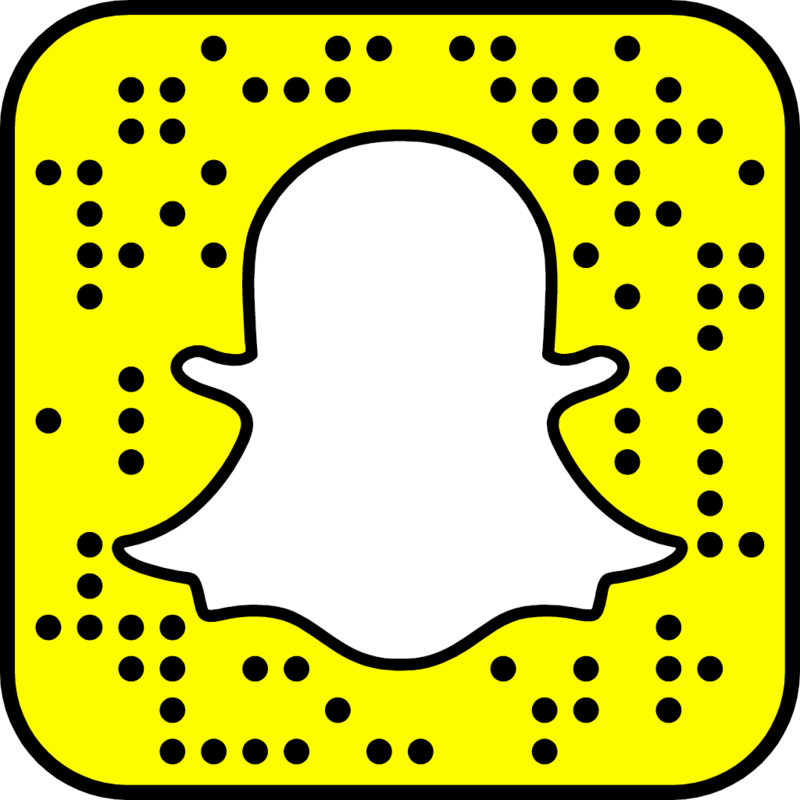 It adds subtle movement, gives your body some shape and it gives you a great opportunity to tag more brands in your insta posts. One of my favourite things to do with a bag is to simply swing it around. 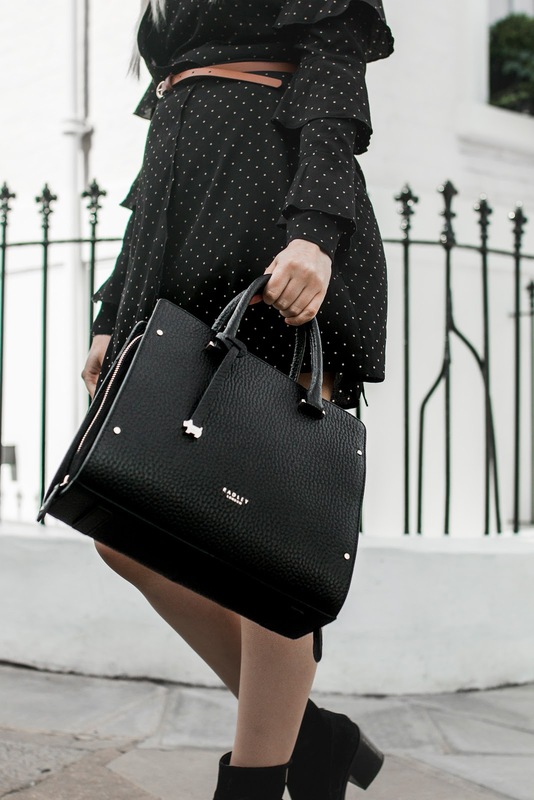 Like I said earlier about adding movement to your pictures, do a few fake steps with your handbag and get your gal pal or guy friend to either capture a full-length shot or to get detailed, close up shots of the bag. If you're using an iPhone or you want to capture the bag in motion, set the shutter setting to high speed continuous (or hold down the capture button on the iPhone) and literally just hold down the button whilst you're walking. 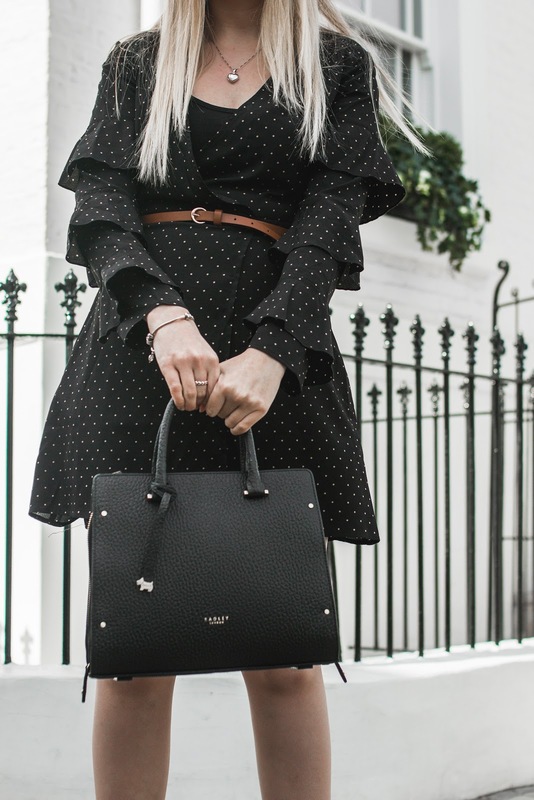 The Bow Lane bag from Radley has nice and sturdy handles so I was able to swing it around whilst standing completely still, my camera only has 17 focus points so getting the focus to be sharp and crisp on the bag was quite difficult, I decided to just tilt and swing the bag slowly to make sure it was fully in focus. I didn't really like the image when it was taken head-on as it makes the bag look quite flat so, I tilted it from side to side so you were able to see the suede panels, it just gives it some added dimension and you're able to see the difference in materials and textures. This tip is for those that may not feel comfortable standing, moving around or showing off their figure. I call this the 'Book author' pose. I know, it sounds weird and a bit of a joke but it works really well for those that may not be the most confident when they first start shooting. It's such a simple to do but once you've got the hang of it you can start experimenting with different positions and different angles. Just find some steps or a pavement, sit on them and gaze lovingly into the lens... lol jk. But honestly, you can do that if you totally want to! If you lean a bit forward with your upper body and you place your chin into one of your hands, it gives you such a flattering shape and if you add half a smile in there, BOOM... you got your shot. To play around with it more, you can relax your legs a bit and make it more casj or you can lean back and totally lay down the steps if you want to. There's no judgement here. I only call it the book author pose because it's just the kind of shot you would put as your profile picture, your tinder pic or the picture you would put in the back of your very own novel. That's just my way of looking at it. The variety of shots are endless but like I said before, I'm your gal that chills behind the camera, not in front of it. I felt incredibly anxious about this shoot and that's because I was thrown out of my comfort zone, I had never put myself in front of the camera before and I was scared that I would look like an awkward, sweaty mess. As my gal Megan stated in her post, A NOVICES GUIDE TO CAMERA CONFIDENCE, you will always get that shot! You will never walk away from a little photography session with pictures you cannot use. I promise you that. I hope this post allows you to get that motivation to head out with a friend (or a photographer... hire me plz) to experiment and to get some great content for your socials. You never know, maybe the first set of images you capture will secure you a brand collaboration or a re-post from a brand. 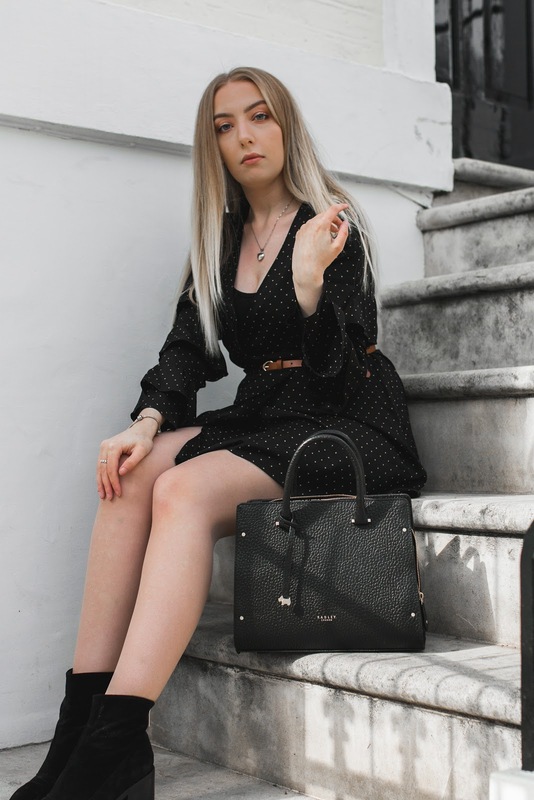 I would love to know if this inspires you to do your own outfits shots so, let me know down in the comments any tips and tricks I should know or how you get on with your own outfit pics! This was such a useful post to read, I'm so used to shooting my outfits indoors but this weekend I'll be working with a photographer for the first time, shooting in London so this couldn't have come at a better time. I'm always so conscious of my limbs (they're so long haha) so an accessory is definitely going to be put to use! I loved reading this, it was actually so helpful - I need all the advice I can get when it comes to posing in front of the camera! Absolutely loved this, and the photos are so so beautiful!! You shared some great tips, especially bringing a friend as you need to feel completely relaxed in order to feel free and get a good variation of images, plus group shots add more detail to the story of the image. You killed the shoot dear, great style! Such great tips! 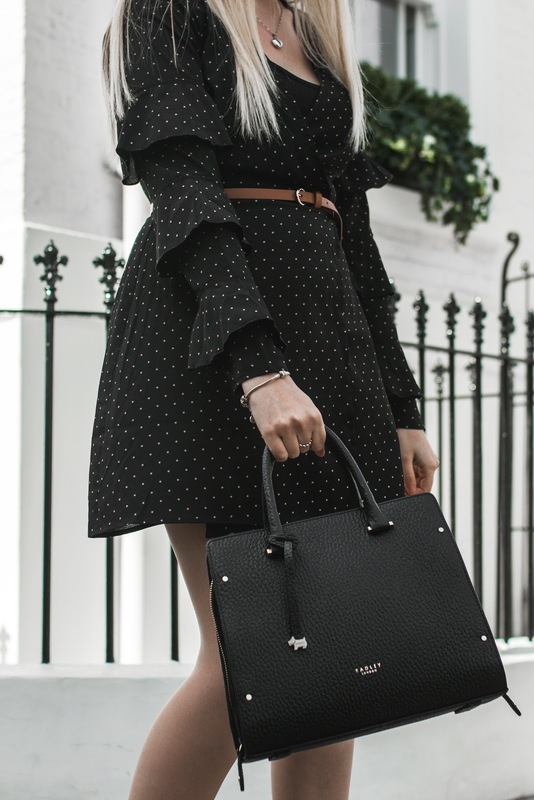 I have put off so many fashion posts because of my shyness its annoying because I'm not really a s uper shy person usually, hopefully I can steal these tips and work some magic haha! I love this post! I think you look so beautiful and completely comfortable in these pics. Plus you gave some amazing tips that I'll be using in my own photos now. Megan did a great job at shooting too! I feel like I'm constantly trying to improve how I am in front of the camera for still images for my blog. Sometimes I feel like I've got a knack for it and other times I'm such a fail! Always learning I guess eh?